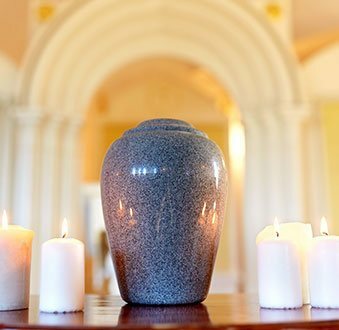 Ensure that you say goodbye to your loved ones with the care and respect they deserve thanks to the personalised and intimate funeral services on offer from Treasured Ceremonies Funerals and Memorials. As experienced funeral specialists we can provide families and friends currently in the grieving process with a sympathetic and understanding approach to ensure they select the right funeral service. 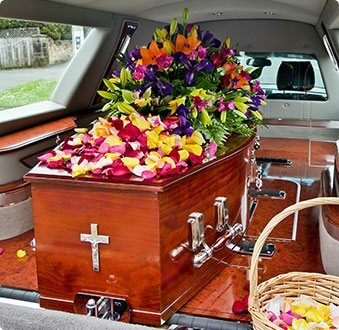 Hillside residents can trust us to deliver a thoughtful and respectful funeral service that authentically and tastefully reflects the desires of their loved ones. Whether the departed wanted a traditional or secular service or memorial, or desired to be buried or cremated we will endeavour to make sure that we deliver the right funeral at a low price. 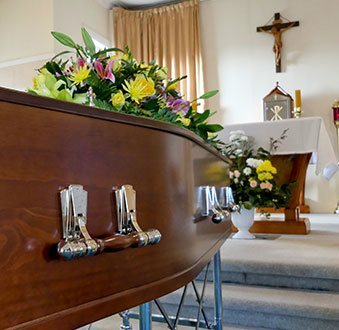 With our cost of funerals being low, Melbourne residents can enjoy high-quality funerals without the stress of being thousands of dollars out of pocket. 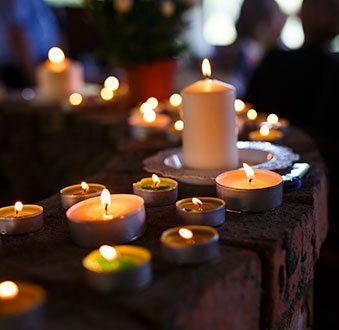 At Treasured Ceremonies Funerals and Memorials we have experienced the feelings of loss and confusion that follow the passing of a loved one first-hand. To lessen the impact of this tumultuous time our funeral consultants and directors proudly offer premium, personalised, and cheap funerals for Hillside locals and beyond. To find out more about our excellent funeral services and how we can cater for your desires call our celebrants directly on 0418 564 852.